This Nissan Titan XD truck is an example of what trucks should be. Reliable. Strong. Fun to drive. Exceptional in every sense of the word, this incredibly low mileage vehicle is one of a kind. 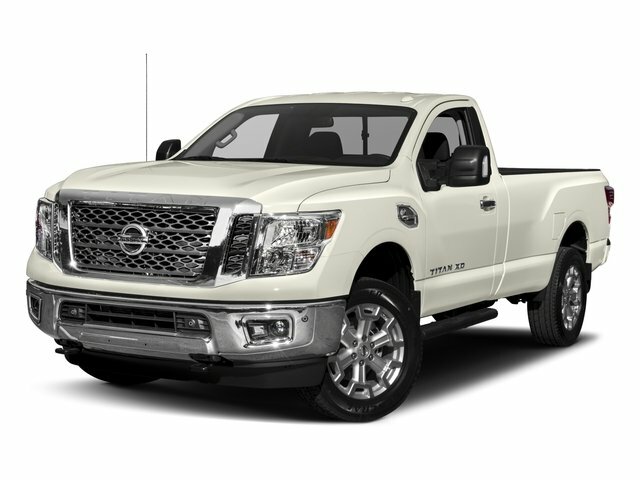 The look is unmistakably Nissan, the smooth contours and cutting-edge technology of this Nissan Titan XD S will definitely turn heads. Based on the superb condition of this vehicle, along with the options and color, this Nissan Titan XD S is sure to sell fast.